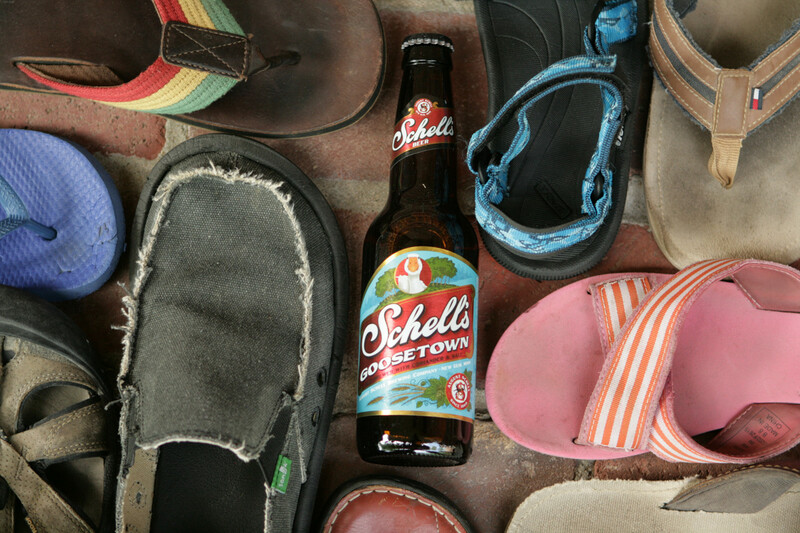 “We are excited to announce our new seasonal beer – Schell’s Goosetown available from April through September! 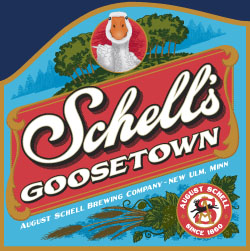 Schell’s Goosetown is named after a neighborhood located across the tracks and down by the Minnesota River in New Ulm, where mostly Catholic German-Bohemian immigrants began settling in the late 1800s. These immigrants kept and raised gaggles of geese, which wandered freely throughout the neighborhood and fed along the banks of the river. Goosetown emits a burnt orange color and delicate citrus aroma with cane sugar character. The bubbly head retreats quickly with an audible fizz. 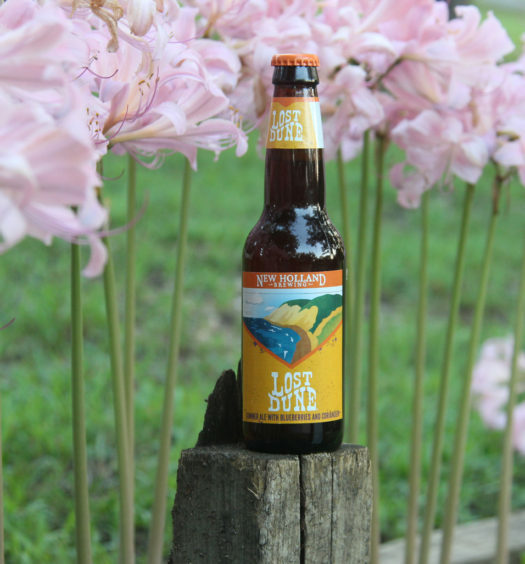 Drinking this summer gose beer exposes a delicate carbonation paired with a mild tartness. A malty center rounds into a lightly salt infused bready finish. 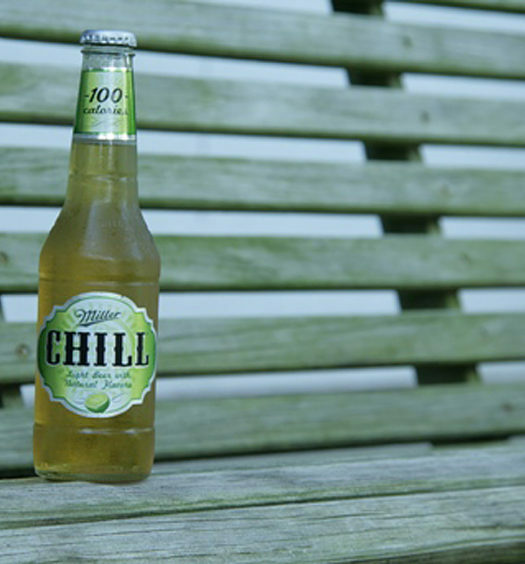 A round of golf with a Goosetown in hand would be the perfect way to spend a summer afternoon. This is a very enjoyable seasonal summer gose beer.